by Andy Higgs in Asia, Home, Japan, Places. Hokkaido may not be the first destination most people have in mind when they think of visiting Japan in the summer. Known for being a winter sports destination, Hokkaido gets most of its tourist traffic during February when the annual Snow Festival is held. Biei and Furano have made names for themselves as must-see destinations for those who love and appreciate the scenic landscapes and horticulture of Hokkaido. In Furano, you can visit Tomita Farm, where lavender has been cultivated since 1958. In mid-July, the fields are covered with stunning lavender blooms that fill the air with their relaxing scent. Aside from lavender, Tomita Farm boasts a wide array of seasonal flowers planted in neat rows; don’t miss the rainbow of colors at Irodori Field. Meanwhile, Shikisai no Oka is known to be the best flower farm in the Biei area. The panoramic gardens here are a true sight to behold and shouldn’t be missed. Just outside the hot spring town of Shirogane Onsen is a curiosity that draws tourists in droves. The Blue Pond was formed after work was completed on the Biei River in order to protect the town from volcanic mudflow, following the eruption of Mount Tokachi in 1988. This manmade pond owes its unique, tranquil blue color to the natural minerals found in the area that have dissolved in the water. It may seem familiar to Macintosh users – the official wallpaper for OS X Mountain Lion is a photograph of the Blue Pond, taken by Kent Shiraishi. This national park is located in the center of Hokkaido and is commonly referred to as the “roof of Hokkaido”, being home to the biggest mountains in the prefecture. It covers a total area of 230,000 hectares and is a hiker’s dream come true. It has numerous winding paths and trails, as well as diverse nature views. Unique rock formations, waterfalls, and greenery make for an unforgettable hiking experience. Here you’ll find the lake that is Hokkaido’s pride, Lake Mashu. This crater lake formed in the caldera of a potentially active volcano features the clearest water in the world, featuring a transparency of 41.6 meters. Access to the lakeshore is prohibited by the Japanese Ministry of Environment and the lake can only be viewed from designated points around it. 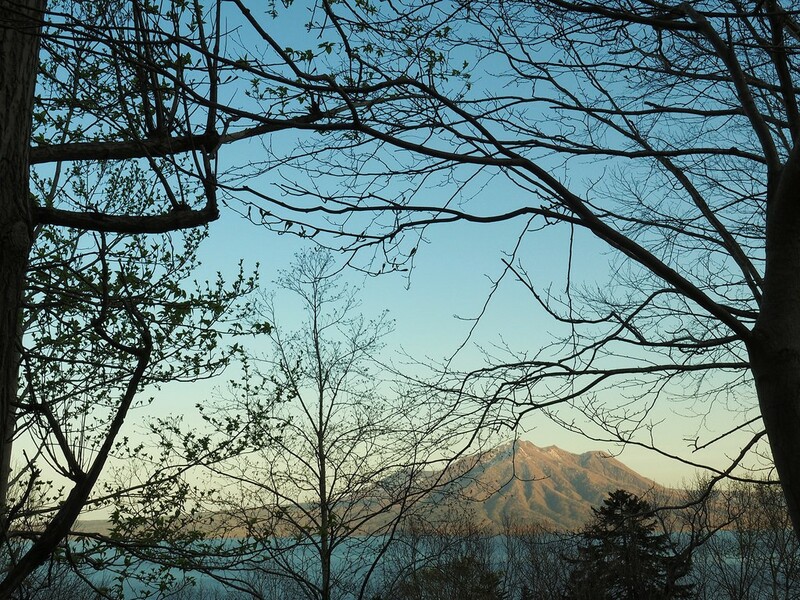 However, the Mashu-dake Hiking Course takes you on a trail that goes along the rim of the crater towards the top of Mount Mashu for a stunning view of the lake. Summer is one of the best times to go to Hokkaido because the vibrant colors of the season makes it feel more alive. If you’re looking for breathtaking, panoramic views of nature, then you definitely can’t go wrong with a trip to Hokkaido.